Posted on February 16, 2017 in My Life. 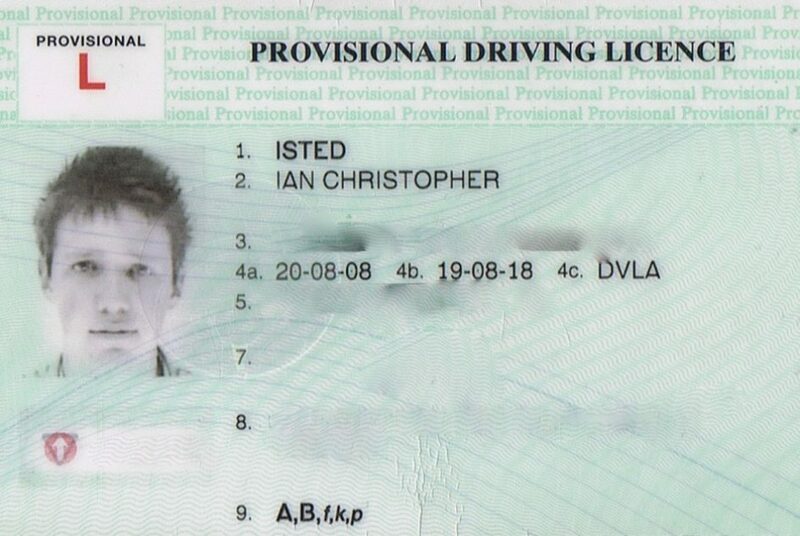 After almost ten years and on my fourth attempt, I have finally passed my driving test! I started learning to drive back in August 2008, and seemed to take to it quite easily. Trouble started when I was put in for my first test. I made a couple of silly mistakes - the most obvious problem being a little too hesitant at a roundabout. Perhaps I wasn't quite ready. The second and third tests went much the same way, with some silly mistakes being the thing that caused me to fail. 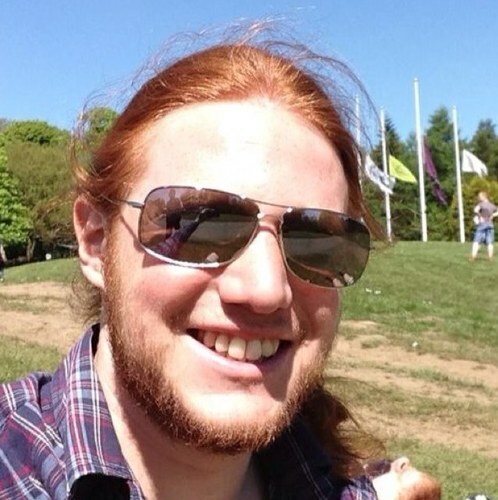 After that we moved to Aberdeen, and I waited a while before finding a new instructor. That itself didn't go too smoothly, either they were doing it as a spare time kind of job, or for whatever reason I didn't get on with them. 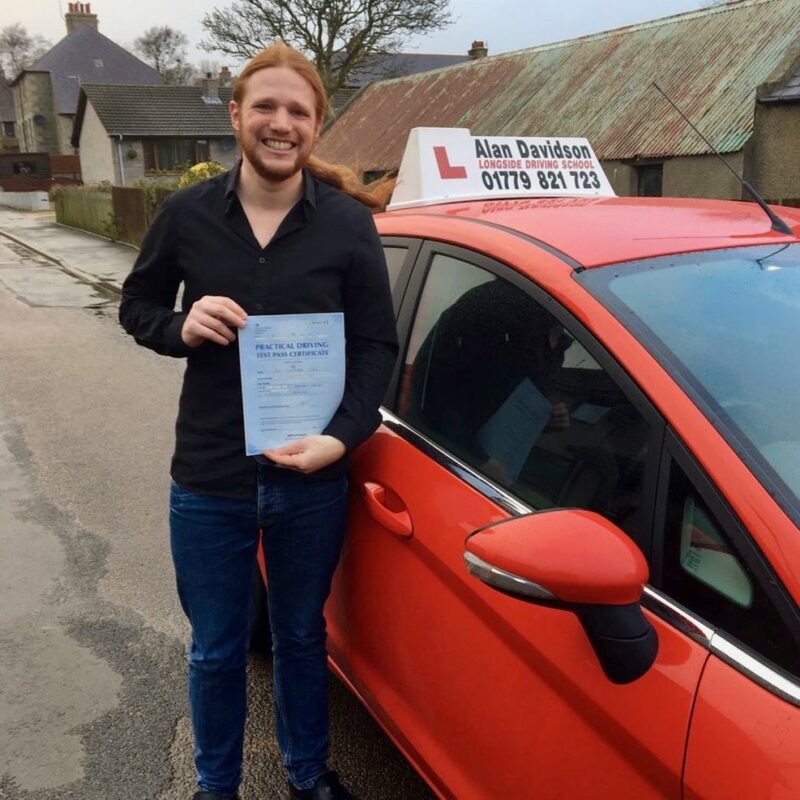 Eventually I found a new instructor, Alan Davidson, and he took his time making sure I was happy and confident while driving. The bane of my driving experience (roundabouts) was not a problem anymore, and I was not only ready to pass the test, but ready to be a better driver. First (technically fourth) go at taking the test and I was for some reason extremely nervous. The examiner was a friendly enough guy, and tried to put me at ease a bit. Once we were underway I settled into the driving, but made a couple little hiccups. On the way back to the test center I took my sweet time coming out of a junction and thought I'd blown it. The usual drill took place when got back to the test center (park over there, switch off the engine, pass me your driving license, etc). I knew I'd failed again, and was disappointed in myself and resolved to having to take my test again. 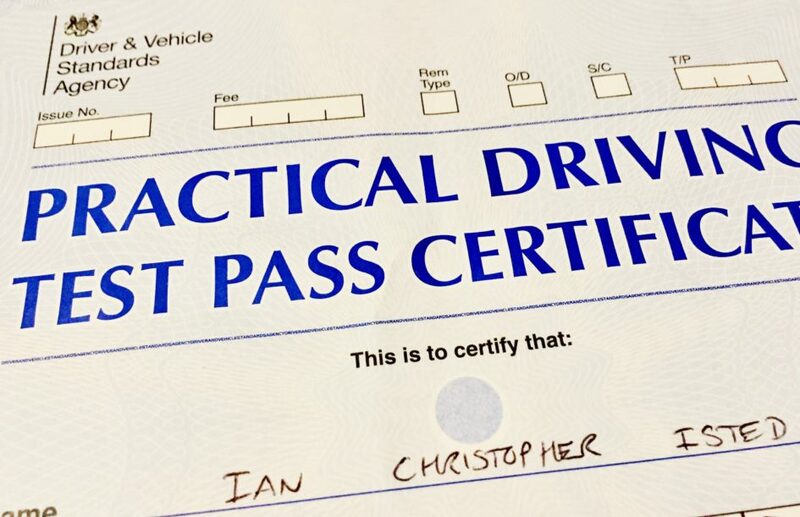 I'm sure I'd misheard something, or that examiner had made a mistake when he said "congratulations Ian, you've passed your driving test". I was feeling completely overwhelmed, and had to ask if he was sure. He said I was cutting it a little close on the junction, but he put that down to test nerves, and gave me the benefit of the doubt. He passed me the sheet of paper to sign and told me not to take all day about it, and that was it. I'd passed!